Every business has a story and this is your chance to get creative and informative to tell your story and why you are passionate about what you do. If you are excited about you what you do and you do it well, you should have no problem explaining that in a short About Me video. I’m not saying it’s easy….on the contrary, it’s a bit hard to make what you do interesting to a visitor, but if you work with someone who can translate your experience and passion for what you do into a compelling video, you should be pretty set. Think of what you’d say in an elevator when explaining what you do and then expand on that to show your excitement and experience. YouTube is a huge market and it is the 3rd most used search engine on the web. People spend a lot of time on YouTube searching for what they need, and it is an awesome market for you to show up in the search results showing useful, informative, and relevant information. This is where it’s useful to break what you do up into lots of small pieces so that you can make many videos and release them slowly. Tag each video appropriately and write good information in the description so you can make it as findable as possible. Providing free, relevant, valuable content can be a very great tool for getting people to your website to learn more. Having a call to action at the end of the video is also important: links to other relevant videos, links to pages on your website, etc. 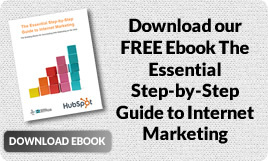 Landing pages are where you gather contact information from prospects. The videos on this page are there to be informative and to introduce something you can give to the prospect if they fill out your information form on the landing page. This is a great opportunity to get a list of people who are interested in what you do and to be able to market to them later. The video needs to have a call to action at the end explaining what they’ll get if they sign up. If prospects sign up, you could offer a free quote, an additional video with more information, a free evaluation, or some other form of valuable content that relates to your customers. Sales videos are for the last stage of the buying process. This is a video that explains why the prospect needs to purchase from you / call you / order your product, etc and it easily explains how they can do this. These videos are going to help you close a deal or prompt the visitor to contact you to learn more and become a customer. Lastly, having videos that explain and/or train customers in the use of your product can be huge. This is value added to what you do because your videos are available to customers 24/7 so they can better use your product or service. 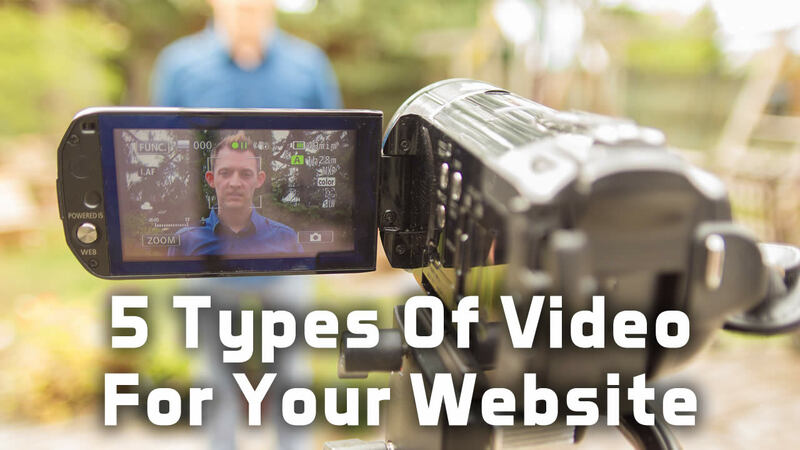 Depending on what kind of business you have, some of these videos can be at an additional charge, so they can be a way for you to get a passive income from existing customers. Yes, we here at Sonic Interactive need to practice what we preach! We’ll be starting to create these types of videos over the coming weeks and if all goes well, we can be an example to our clients. Being busy is not an excuse. Making these videos does take time, but it has been proven to be worth it. If I’ve learnt anything over my career it would be this: just do it, don’t wait for it to be perfect or it will never be finished; do the best you can and then iterate on that to make it better and better over time.